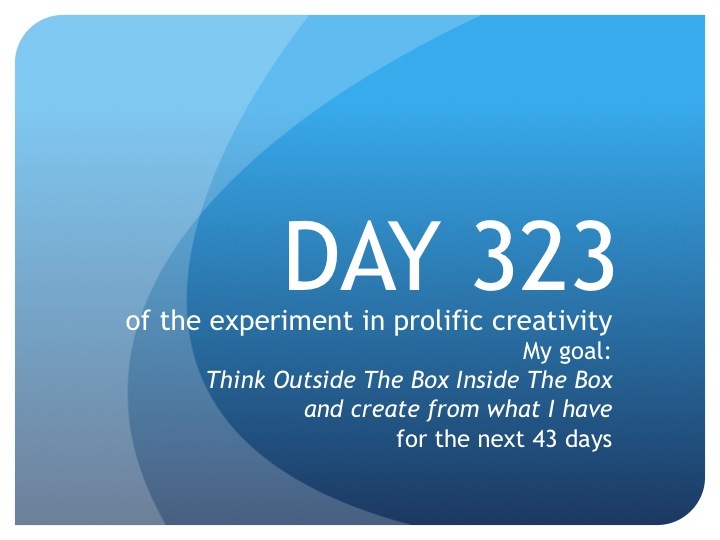 In The Trenches—The Founder’s Daily Report: Day 323—My favorite number! Not one, not two, but THREE scenes are done! For now. So, it turns out my Dream Editing Team actually did a great cut of scene 27. I knocked off scene 28 today and scene 29 was already strong, too. Woo hoo! Oh how I love the number 3! 13 to go. That’s what I’m talkin’ bout. Until tomorrow, create from what you have…the number three.